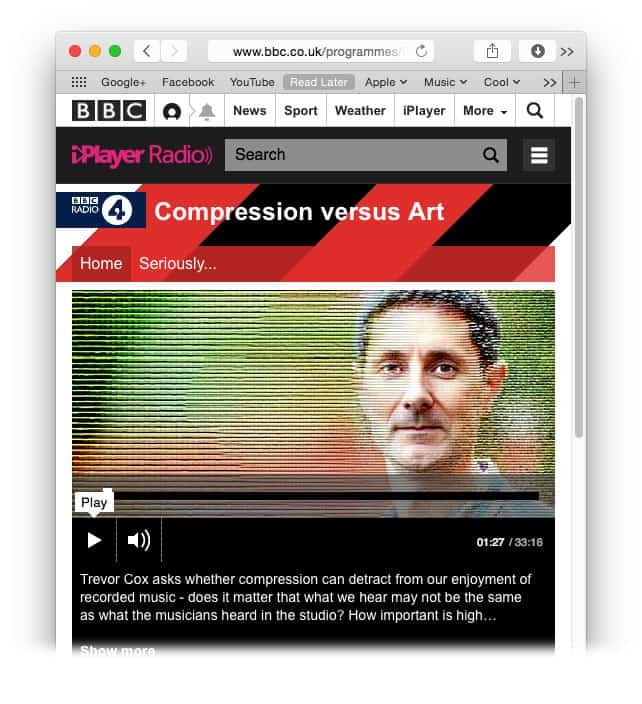 At the end of last year I was interviewed by the makers of a new BBC radio documentary called Compression Versus Art, talking about the Loudness War, mp3 compression and their effects on audio quality. We talked for well over an hour, and I really enjoyed the discussion – but couldn’t help wondering how the final show would turn out ! 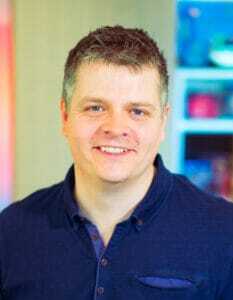 Presenter Trevor Cox and producer Nick Holmes were determined that it should be detailed, nuanced and accurate – but they only had half an hour to do it in. Also featuring contributions from Dynamic Range Day award-winner Steven Wilson, legendary producer Steve Levine, members of the BBC Philharmonic and Dr Bruno Fazenda, I was left wondering how they would manage to fit everything in, including an introduction to some quite complicated issues for a general Radio 4 audience. As it turned out, I needn’t have worried. The show was accessible, clear and comprehensive – really excellent. They packed in an amazing amount of detail – but not at the expense of accuracy. And it was entertaining to boot! It covered both types of compression (dynamic and data) without confusing the two; it explored both the benefits and the problems of both; it even covered the impact that loudness normalisation on YouTube and elsewhere is having – without needing to dumb the subject down, and including useful demonstrations along the way. So, if you’ve ever wondered what all the fuss is about the loudness war and/or mp3 compression, this is a great way to get up to speed quickly. And please tell your friends ! I did have a couple of minor reservations – I disagree about the idea that we only like compression because we’ve been conditioned to it by listening to so many recordings over the years. I think the reason is more subtle and interesting – but I think that might have to be a new blog post in it’s own right ! And, I was a little concerned that people might miss-interpret the comments about the benefits of high-quality audio being “masked” by our listening situation. It’s true you won’t hear the differences the show was discussing on small, cheap speakers or in noisy environments, for example – but that doesn’t mean they don’t matter, as I discussed in this post. These are very small quibbles, though – overall the show was excellent. Congrats to Trevor and Nick – this was Hi-Def Journalism at it’s finest. For a limited time only you can listen to the whole show on the BBC website, here. I’m genuinely proud to have been part of it. Using compression in your mixes is essential – and you need to use it right. OK maybe not if you play classical harp or Polynesian nose-flute – but in most genres, using compression to control the dynamic range of instruments in the mix is fundamental. 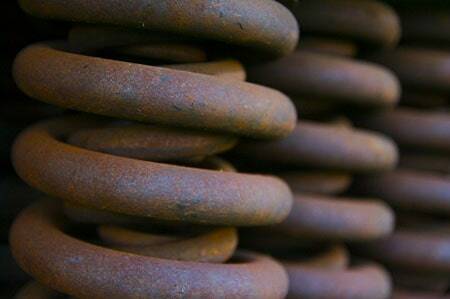 The problem is, learning to use compression isn’t easy. And it’s not helped by the fact that most explanations start out saying something like “a compressor reduces the dynamic range of it’s input by attenuating signals that exceed a pre-defined threshold”. There are plenty of moments to enjoy in this video with veteran mastering engineer Howie Weinberg – not least, proof that mastering engineers really do have a sense of humour ! But Howie’s analogy is short, sweet, and very, very, deep. He says that a mastering engineer is like a photographer who specialises in retouching images in the darkroom to get the very best out of them. It’s hard to write something that does this video proper justice, to be honest. I came across it by chance, following a link in my Twitter stream. I don’t want to spoil it by saying anything in advance, really – if you read either of my blogs you’ll find all kinds of things to interest you, but there’s more to it than first appears, and if you’re like me the real message will shock, surprise and move you.